A new House Mouse and Friends Monday Challenge begins today. teamie, Kelly, and she has chosen Flowers and Flourishes. cute Happy Hoppers image to the front. with goodies in the basket. Fussy cut out and adhered to oval die. One lucky player gets a $25 Gift Certificate. THAT's FOUR Fabulous Prizes, and that means FOUR Chances for you to win! us for this fun challenge. 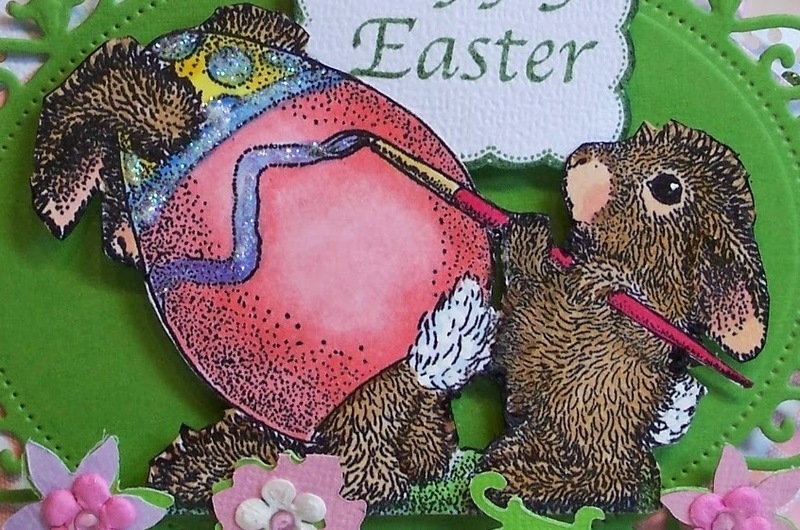 Please hop over to the House Mouse and Friends Monday Challenge Blog and check them out. This challenge starts today and runs through Saturday, April 19th at midnight EST. Sue this is just as darling as can be. I love everything about it and the candy inside is also very pretty. Wonderful coloring. Gotta Run today, but have a fantastic day. great basket. the image fits really well! you made everything very beautifully. FABULOUS basket Sue!!! Your little Gruffies are so realistic I feel like I could just give their fur a little ruffle!!! And edible goodies too...the PERFECT Easter creation!! 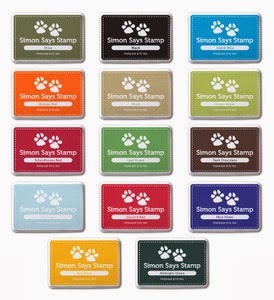 Have a great day Sue...looks like just maybe Spring is here to stay...fingers crossed!! what a cute and very beautiful basket Sue. Such a pretty Easter basket Sue. I love the design and gorgeous detailing. The image is so cute too. 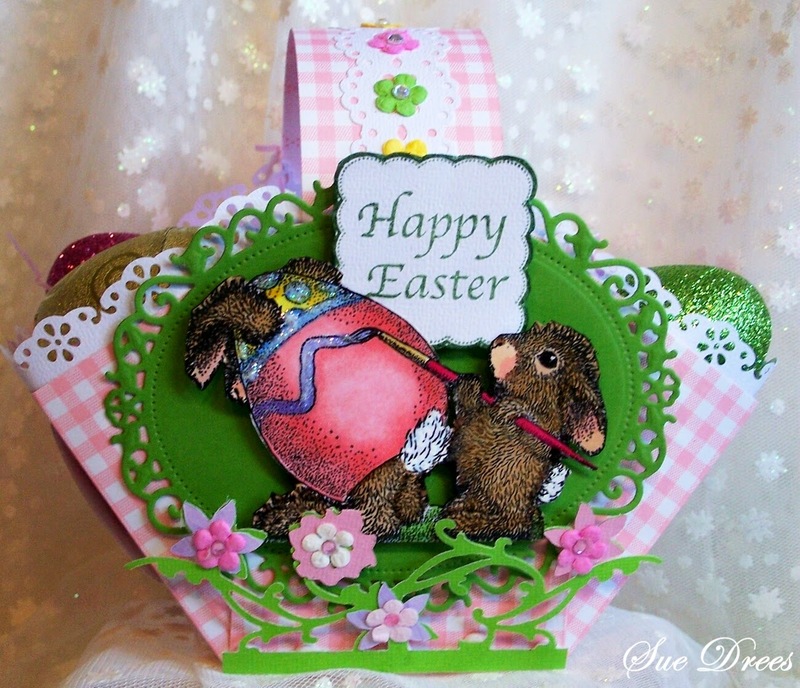 Such a darling basket, Sue, and the image you have used is super cute. 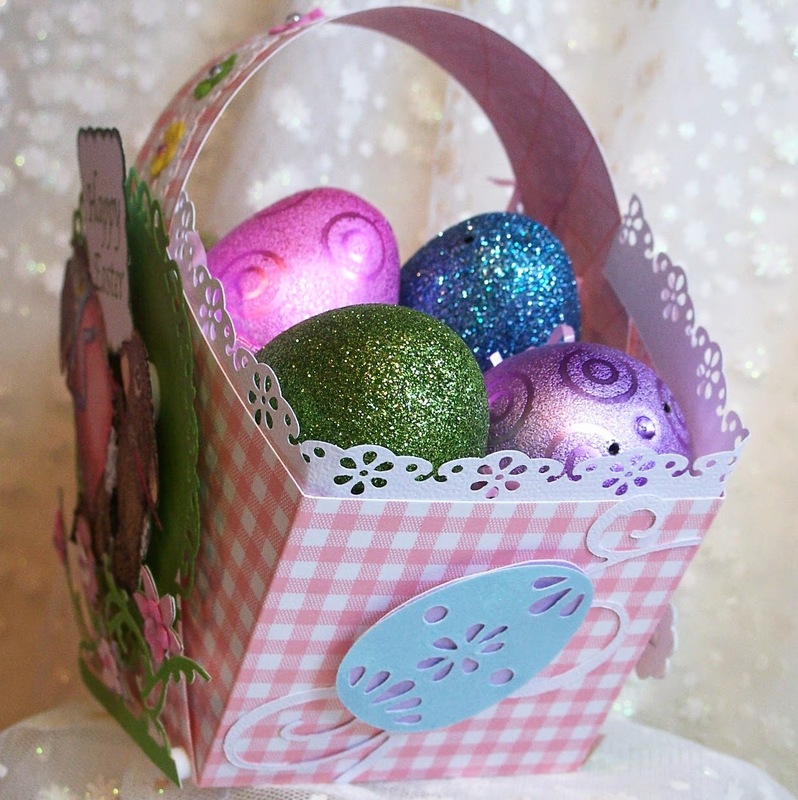 What a cute Easter basket! 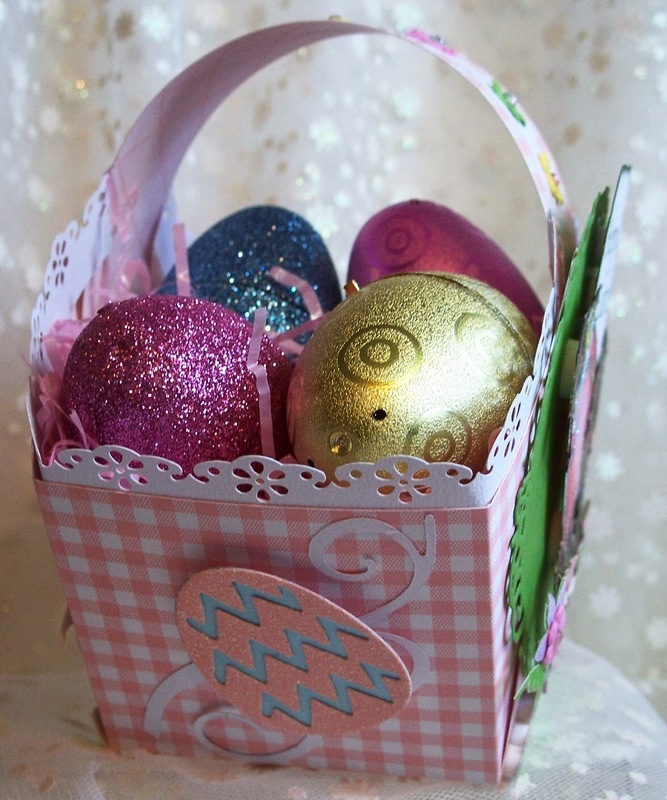 Those eggs look phenomenal too with all the sparkle and glitter! You knocked this challenge out of the park this week! 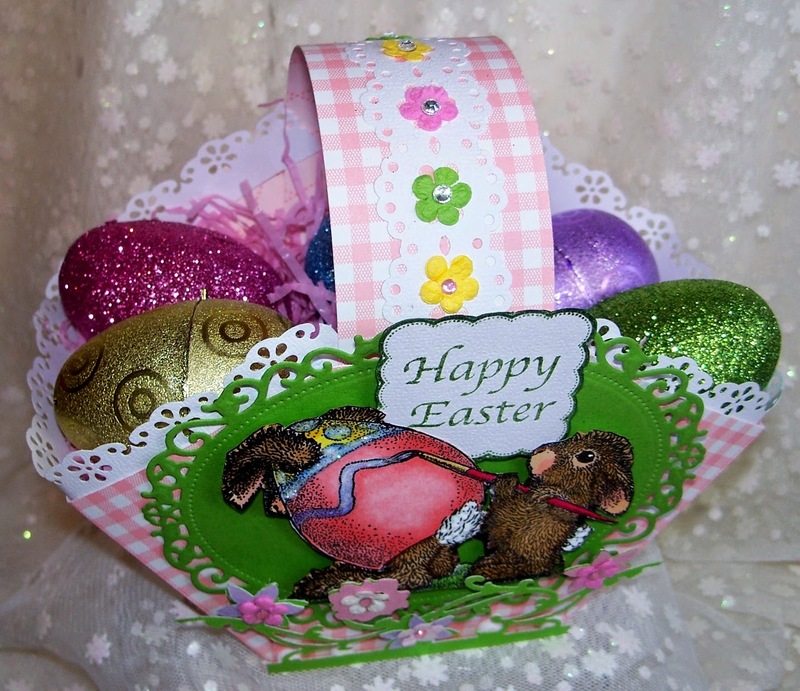 This is a gorgeous Easter basket Sue, such pretty spring colours and adorable image - candy as well, what more could anyone wish for! A gorgeous basket Sue, I love your design and stunning colours. Your image is adorable (I just coloured this image and lost it - he;s hiding somewhere!! )....fabulous colouring and detailsing!! What a FABulous creation this is! LOving your colours and this sweet image..I could just eat one of these little goodies. 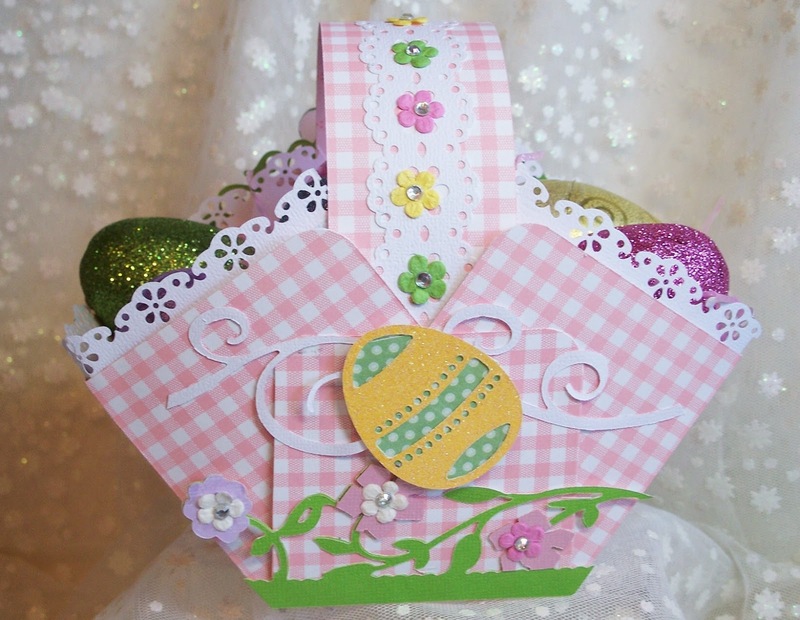 Fabulous creation Sue, lovely spring colours,great colouring on the image and the basket is a delight! What an adorable basket Sue!